Experience the lifestyle of a millionaire master trader. Forex Trading allows people to trade whenever and wherever they please. Learn to Trade are now on a mission to travel the world, one trader at a time. Attend our free two hour workshop and go into the draw to win £250 off your next dream holiday. Sounds like something you want to be part of? You have nothing to lose, and those two hours could change your life. Take control of your financial future today and realise how Foreign Exchange Trading provides the opportunity to generate a passive income from the comfort of your own home. •The Learn To Trade holiday competition is only available to those who enter on this page. In order to win, you must attend a Learn to Trade seminar. •Entrants who have attended a Learn to Trade seminar will be chosen at random by Learn To Trade. •There is no entry fee, entry is made by submitting your full name, email and contact number. There can be up to four winners per month and you must reapply each month in order to renew your entry. 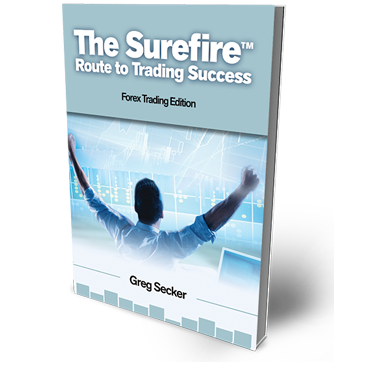 •Once a winner has been chosen, Learn to Trade will contact the individual and arrange delivery of the prize. 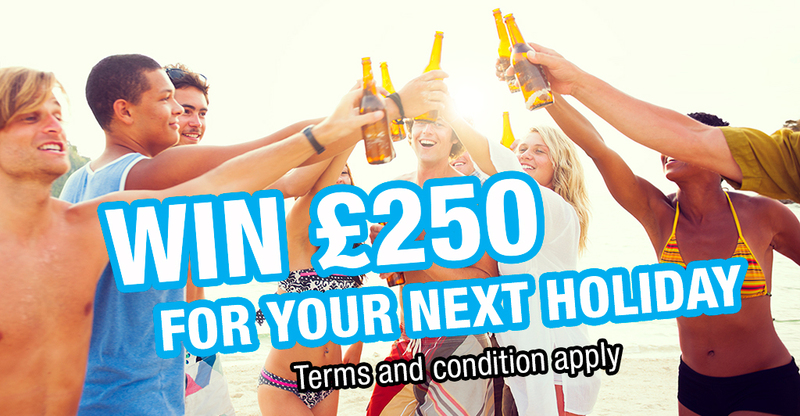 The prize is a voucher worth £250 eligible to be used at Lastminute.com. •If after 3 attempts at communication, Learn to Trade reserves the right to disqualify the entrant. •The Prize is; oNon-transferable; oNo cash alternative is available oSubject to availability •Learn to Trade reserves the right to substitute any prize with another of equivalent value without notice. •All participants agree to the use of their name and image in any publicity material for Learn to Trade and it’s partners. •Any personal data submitted will be used solely by Learn to Trade and it’s partners and will be in accordance with current UK data protection regulations.